In my 25 years as an Art and Creative Director I have executed more photo shoots than I can count, and every single one was different. There are many challenges and opportunities when you are on the road with a photographer and crew, whether you’re shooting architecture and interiors, environmental portraits, landscapes and facilities, stills or video. Detailed planning and trust in your photographer is key to a successful shoot. Readiness and spontaneity are needed as well to get the most out of your session. Believe me, I have seen it all. Whether you’ve managed some shoots already or you’re just getting started as art director, you can have a lot of success while you’re learning and gaining experience. We all know this business is about confidence in yourself, getting out there with a vision, and making it happen. So here are my recommendations from start to finish. Identify the goals and requirements of the shoot. Ask questions to get a clear understanding of expectations of the project. What is the subject: product, services, portrait? What style of image are you trying to capture? How will the images be used: web and/or print? It’s smart to develop a photography brief. This is a written document that lists all necessary information to ensure that you get exactly what you need to your specifications and within budget. Tip! 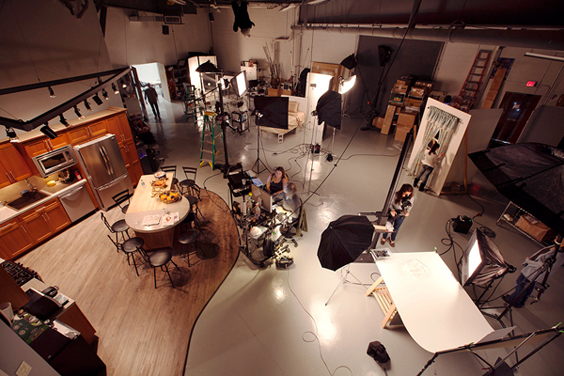 Consider shooting video while on the set, if compatible with the subject, to best utilize the time and resources. Next… I meet with my photographer and ask him for a quote based on our request for proposal (RFP). I usually don’t provide him with a budget first. The photographer knows how to make the most out of the time we have and I am always interested in his ideas and recommendations. If his proposal comes in with extra-recommended services I go back to my client or superior to see if he can free up more resources. My photographer can provide relevant samples of work he’s done so we feel secure expanding the budget for a stronger result. One way or the other we find a balance. A mood board is a great tool to convey the look and feel of the project. It can include your inspiration, colors and pictures. When completed, review with the team to get buy-in. How do you find and hire the right photographer? A commercial photographer’s website will give you most of the information you need about his photo style, talents, experience, services, staff and facilities. Some photographers are a one-man show. Others have staff, studio facilities and expanded services. Hourly rates will vary. Does he or his staff have the expertise to meet my needs? Are his visual styles compatible with mine? Are there retouching and enhancing capabilities available on demand? Is there a production coordinator or other support staff? Am I shooting with the owner or staff? Will they archive and manage my image library? Can I see client testimonials and a client list? Will I have a representative looking after my particular needs? Can rushes and tight deadlines be accommodated? How many shots can I get done in a day? Are they responsive to my calls / emails? 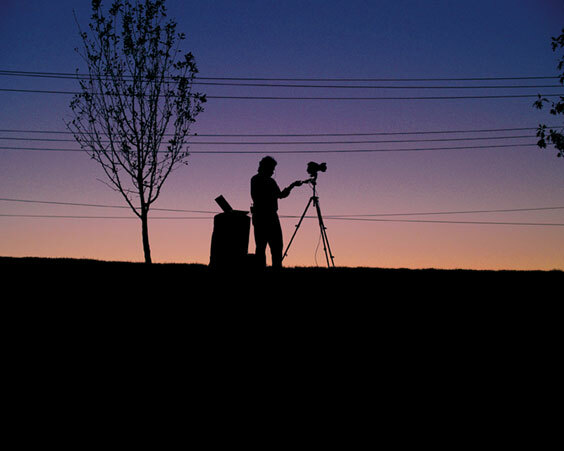 Photography is an integral part of any marketing effort. Whatever your service or product, photography will enhance your efforts and contribute to the success of your project. Good luck getting the right job done.